From the moment she was born, Yali had to fight. Her mom, Lladira, remembers that her tiny baby was constantly picking up colds and other viruses. 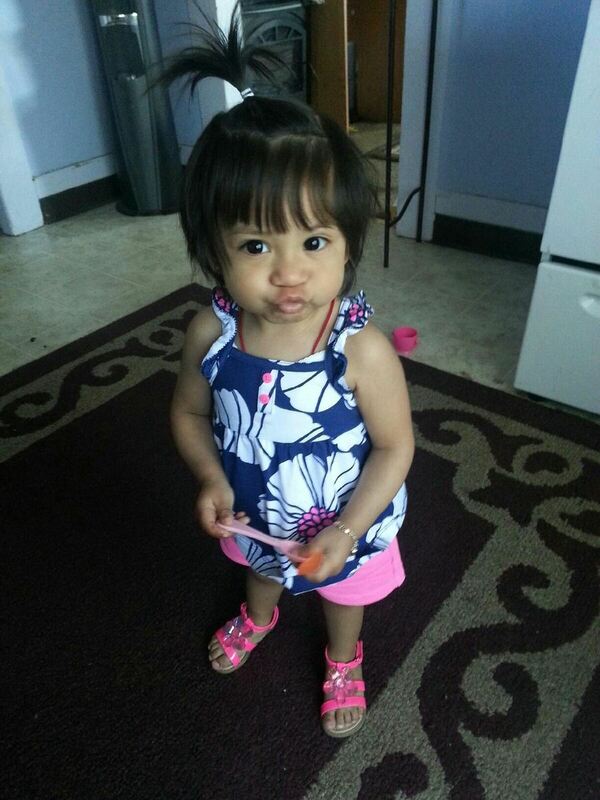 But even in the midst of her illnesses, Yali was a bright, happy baby. Lladira and her husband took Yali to doctor’s visit after doctor’s visit, but no one had an answer as to why Yali’s immune system seemed so fragile. Then, when Yali was about 21 months old, the answer came. But it wasn’t good. Yali had a very rare genetic condition that left her immune system compromised. Doctors at Lucile Packard Children’s Hospital worked to learn more about the condition, but ultimately, Yali passed away in 2014. “The doctors could have sent their condolences and stopped there, but Dr. McGhee continued to look into Yali’s case even after she passed, trying to learn more. We were grateful for his support,” Lladira says. The family was devastated at the loss of their little girl, but hold dear the memories they have of her first steps, her first words. They attended our hospital’s annual Day of Remembrance, organized by the Family Guidance and Bereavement Program. And when Lladira learned that the Bereavement program was funded entirely by donations, she wanted to give back. She ran her first Summer Scamper in honor of Yali, and continues to participate so that other families can have access to the services and support that Family Guidance and Bereavement provides. Register to Scamper and support care, comfort, and cure for more kids like Isabel. Meet more patient heroes here.